It’s official, folks. Summer has arrived, at least for those of us who live in the Philippines. It’s been getting hotter and hotter each day, I feel like I’m melting like ice cream. So how do I keep cool? I turn up my AC, wear the thinnest clothes and… make myself the #PerfectCoke. What’s the #PerfectCoke you ask? It’s coke that’s chilled to 3 degree perfection. It’s super easy to make actually. 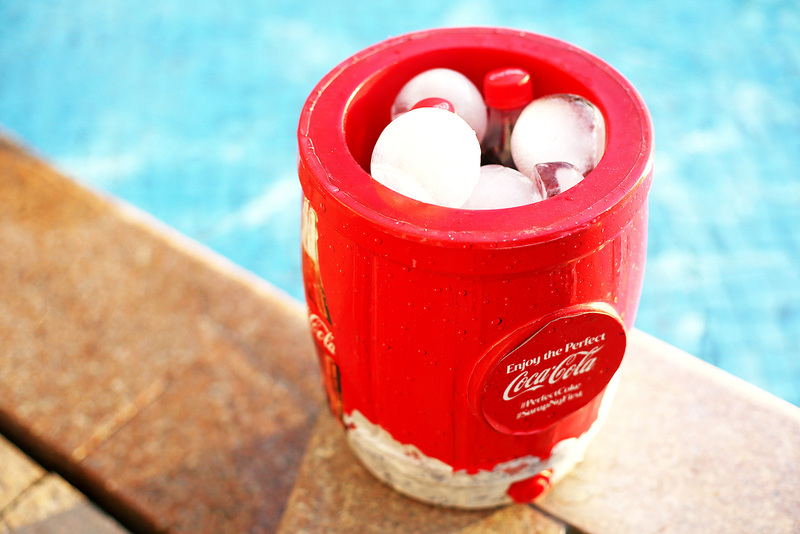 All you have to do is fill up your Coke barrel/cooler with lots of ice. Place your Coke inside the barrel and wait a few minutes for your drink to cool down to 3 degrees. You can sing, dance or do whatever you want while you wait. Whatever floats your boat. 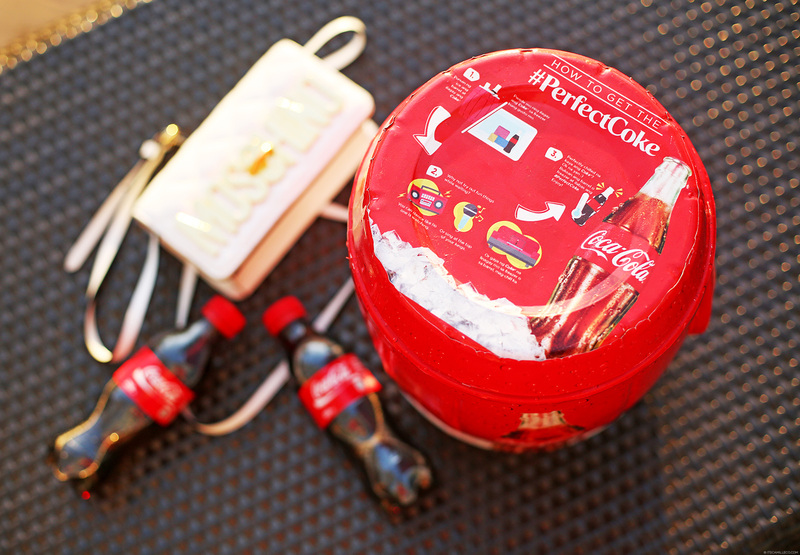 Once your #PerfectCoke is ready, share it with your friend to make it even better! Trust me, you’ll feel like you’re drinking Coke for the first time! I sure did. It’s one of the few things that’s keeping me sane under this crazy heat. In fact, I’m too grateful to this tiny discovery I’ve decided to make today’s #ootd Coke inspired. Make your own #PerfectCoke at home and let me know how it goes! Post about it on Twitter and Instagram with the hashtag #PerfectCoke. It’s perfect for the weather! Thanks Lea! :) That’s so nice to hear! Hi. Luv ur blog & ur sense of style. Am a fan of yours & been following ur blog for quite some time now. Pls check ur fb. I have private message u. Thanks! I love those gold shoes….they go so perfectly with your red dress ! Sana ikaw na susunod na coke model sa mga commercials nila Miss Camille! I love your skirt! Coke it is! That perfect little something called smile. Gorgeous ate camille! Please follow me back at instagram as @briandemotica pretty please? Iam indeed a fan of yours. You are? Then you must try this! Oh how I love your coke inspired outfit! 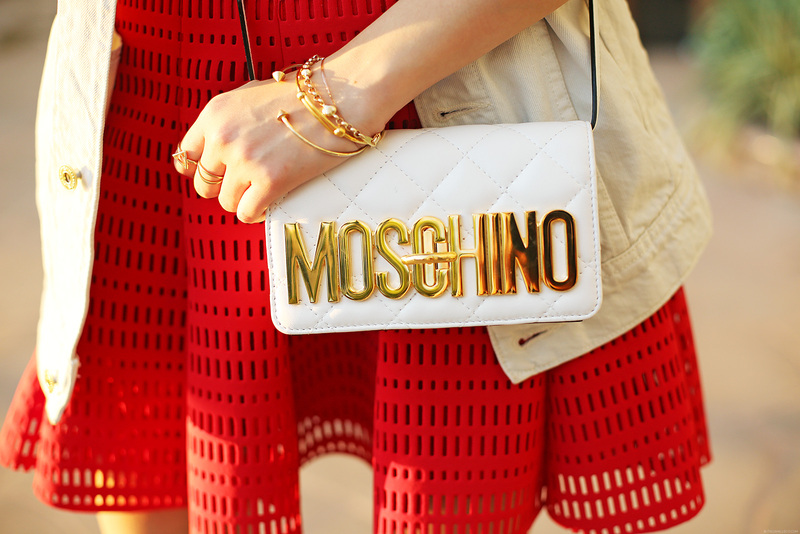 Red and Gold combo. I love it Cams! Those oxfords are ♥. That crop top and skirt that is red really rock. I’d love to go back to Australia one day!